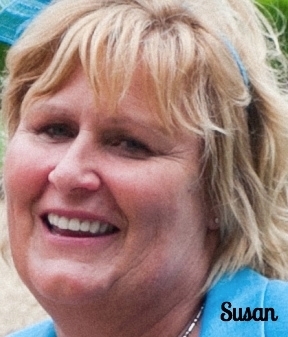 Welcome, my name is Susan, I am a warm and friendly hypnotherapist and psychotherapist, and also a business and life coach. I am lucky enough to be in a position where I continuously help people turn their lives around. 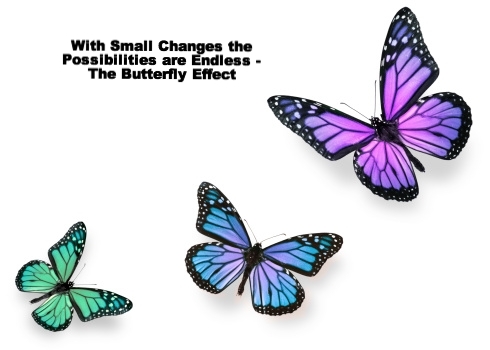 I utilise a variety of clinically proven techniques such as Positive Psychology, Mindfulness, Compassion Focussed Therapy, Cognitive Behavioural Therapy and Solution-Focused Brief Therapy, to help people make significant positive changes within a relatively short period of time. Within hypnotherapy these techniques are combined with Hypnosis, which is merely a natural trance state of deep relaxation where the mind becomes more receptive to suggestion. An advantage of this approach to therapy is that you do not have to discuss your problems or give specific details if you do not wish to, knowledge of the solutions you seek is sufficient. The only necessity is your desire to succeed. Whatever brings you to see me, for example stress, depression or issues such as those in the column on the right, or something completely different, my aim is always to enable you to develop your own inner resources to bring about lasting positive change. The Name ‘Talking Therapies Bristol’ gives you not only the location of my practice but also an indication of what I do here. We will talk, it is a scientifically proven fact that talking increases your bonds with other people and sustains mental health. The Oxford dictionary defines therapy as a process which is “intended to relieve or heal,” thus, with hypnotherapy and psychotherapy, negative thoughts and feelings can be turned around. With a talking therapy or hypnotherapy with Susan it all begins with talking, relaxing and making small positive changes. My intention is always to listen to my clients, valuing what they say, keeping their best interests at heart and taking the lead from them as to what they want to gain from sessions. 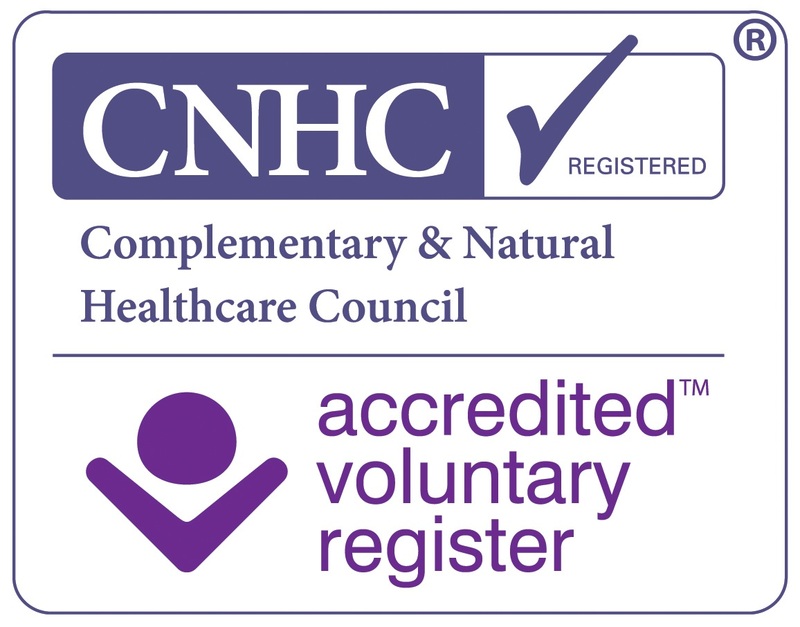 I offer a free, no obligation, Initial Consultation (about 1 hour), where we can meet each other, discuss any issues you bring, how hypnotherapy/life coaching/other talking therapy can help and what it would involve. You can then go home and decide in your own time if you would like to come back for some guided assistance. 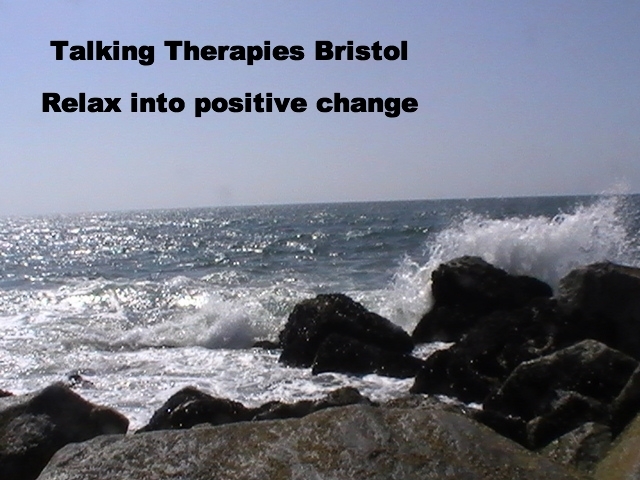 Talking Therapies Bristol is located just off Henleaze road, Bristol. To far away? Sessions available via Skype. Life is what you make it, and with talking therapy or hypnotherapy in Bristol with Susan you can improve your life for the better. Wonderfully and simply it can enable you to feel better about both yourself and the world around you. 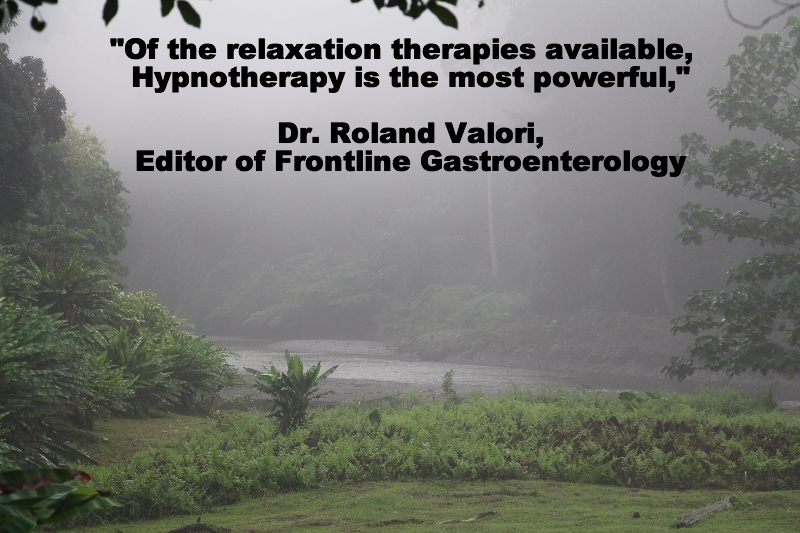 want to know more about me or more about what is hypnotherapy?